Kate Hepburn, while portraying Coco Chanel on Broadway, sang that the world is for the young. Nowhere is this more true than at the Olympics. At the 2012 London Games, the average athlete’s age was 26, with 33 Olympians age 15 or under. The 2016 Rio Olympics appears to be no different. Yet for Gen X-ers, or even Baby Boomers hoping to root for athletes in their own demographic, there is an exception: equestrians. 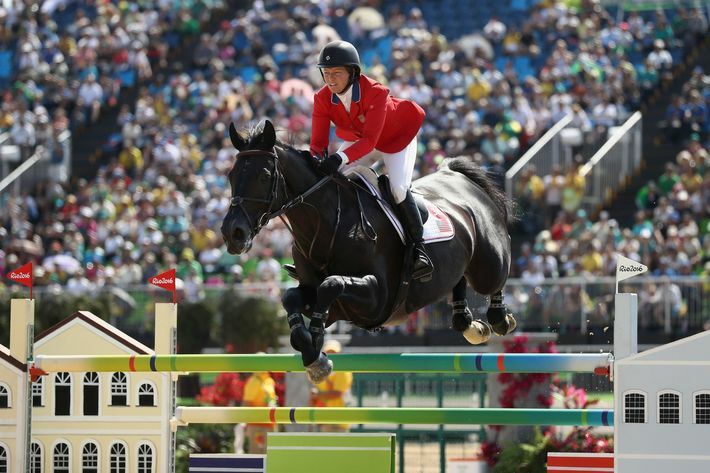 Simply put, equestrians are the geezers of the games. Athletes in shooting and archery also tend to be older than average, but no other Olympic sport is as conducive to the gray-haired set as equestrian. Of the 12 Team USA riders headed to Rio, half are 35-plus and two are over 50. The average age is 37. Other countries have sent literal senior citizens to the Olympics in recent years on their squads. 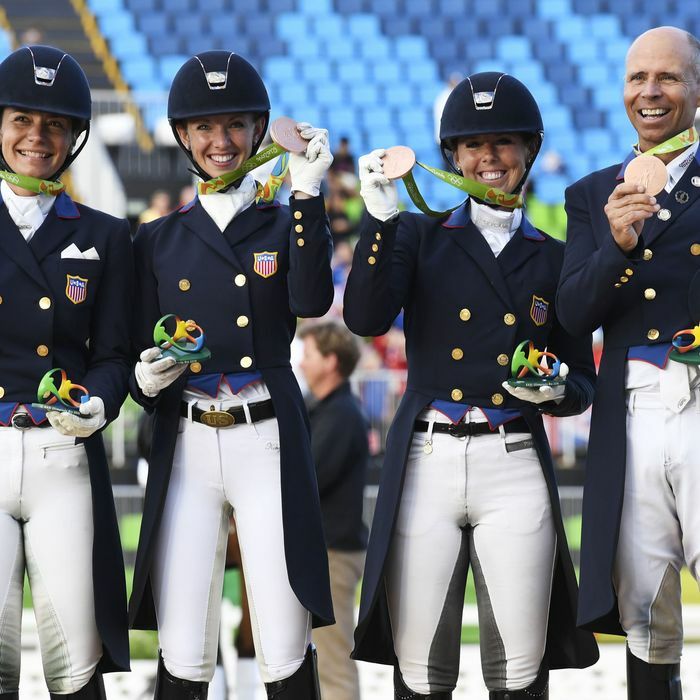 “The beauty of equestrian sports is that you don’t ‘age out’ of being able go the Olympics,” explains Will Faudree, one of America’s top eventing riders. The 33-year-old Texas native was a Team USA reserve in Athens in ’04 and narrowly missed making the London squad. But the sting isn’t so sharp when he can look at Canadian rider Ian Millar — the Peter Pan of equestrian — who, in 2012, competed on his tenth straight Olympic team at the age of 65. “Not making the team is always difficult,” says Faudree. “But it’s easier knowing that in four years you can try again.” While most athletes at his age would be eyeing retirement, Faudres is envisioning Tokyo in 2020. Competing into middle age has its advantages. “First and foremost is experience,” says Madden. “It’s easier to handle the nerves and pressure of a big event. I’ve done it all before so I know what’s coming.” Decades of riding also means accumulated knowledge, especially useful in show jumping where every course is different and riders only have one opportunity to inspect it — sans horse.